﻿ Sabacajan Beach and Cottages, Camiguin | FROM $25 - SAVE ON AGODA! Have a question for Sabacajan Beach and Cottages? 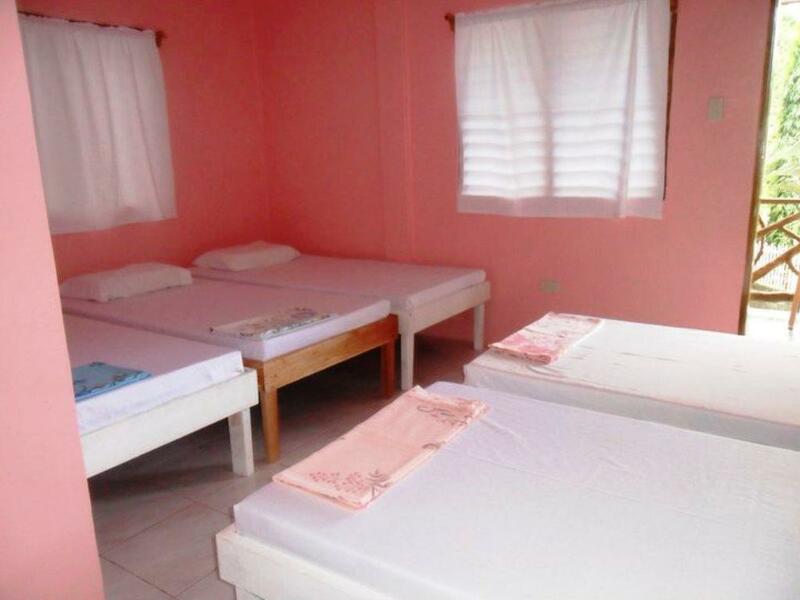 Well-placed in the sightseeing, beaches, romance area of Camiguin city, Sabacajan Beach and Cottages provides a most conducive spot for you to take a break from your busy days. From here, guests can enjoy easy access to all that the lively city has to offer. With the city's main attractions such as White Island, The Sunken Cemetery, Camiguin Airport within close reach, visitors to the hotel will just love its location. At Sabacajan Beach and Cottages, the excellent service and superior facilities make for an unforgettable stay. Top features of the hotel include Wi-Fi in public areas, car park, family room, tours, concierge. 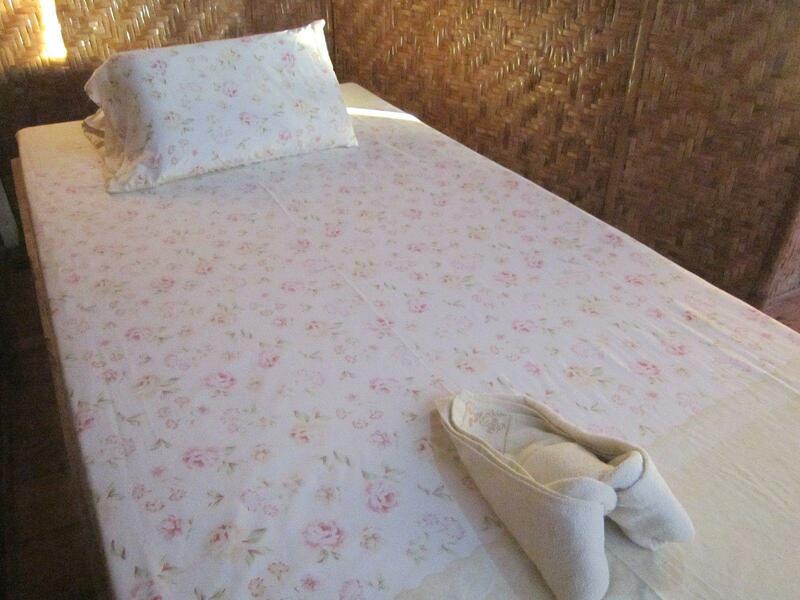 The ambiance of Sabacajan Beach and Cottages is reflected in every guestroom. non smoking rooms, air conditioning, desk, balcony/terrace, television are just some of the facilities that can be found throughout the property. The hotel offers wonderful recreational facilities such as garden to make your stay truly unforgettable. 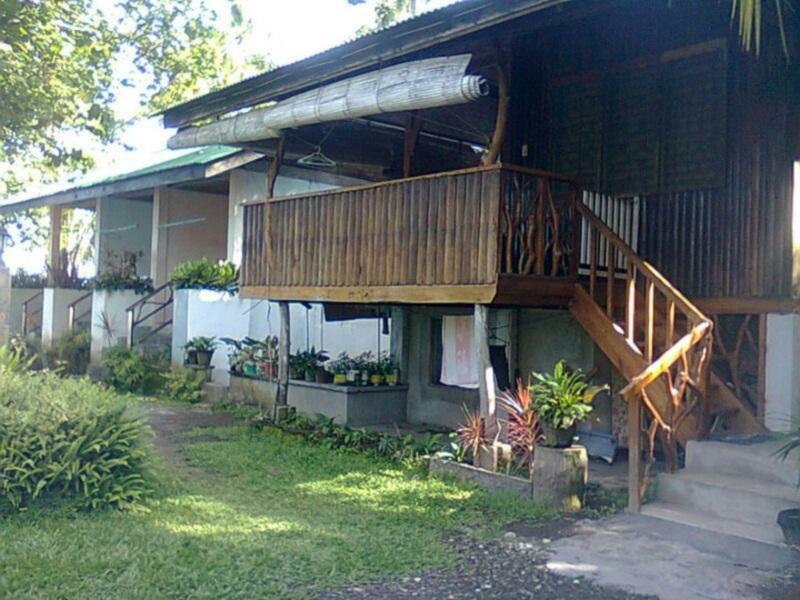 Sabacajan Beach and Cottages is your one-stop destination for quality hotel accommodations in Camiguin. There are three 'Standard rooms'. They are tiny and poorly maintained. Two single beds took up all available space - it was necessary to stand on the bed to reach air-conditioner controls. Window frames termite infested. Jalousie (louvre) windows incorrectly installed so would not close. "Standard" room was so bad I chose to pay an extra per night to 'upgrade' to a cottage where there was space to stand beside the bed. 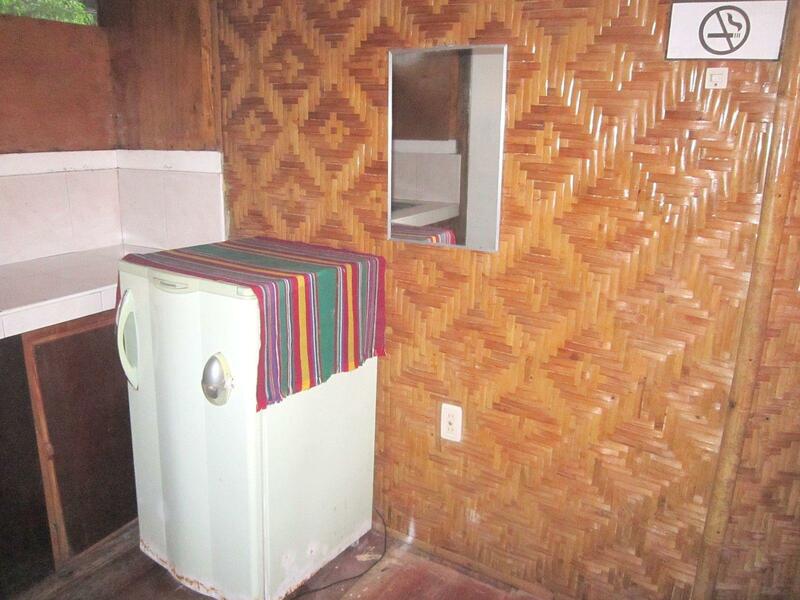 No hot water, toilet seat broken, no housekeeping during three day stay, no soap or shampoo provided. Cottages were close to the water. Bowling-ball size rocks at low tide and retaining wall at high tide. Lots of boats travelling past and by the afternoon high-tide there is so much oil in the water that snorkelling is almost a waste of time, the oil makes it impossible to see clearly. Camiguin Island is a good holiday destination but Sabacajan Beach Cottages were over-priced for what they provided. Sabacajan offers humble accomodations. The service they offer is just right for the price that you pay. It's a quiteplace to stay. We did not get what we booked for. We booked a room with 1 queen size bed and an extra single bed but they gave us a room with two single beds and a folding bed. not good. ok. but will not stay again in that hotel. very disappointing, coz. the bed is not what we booked for. The place is clean and the staff is approachable. We stayed here for two nights. The receptionists were not aware of our coming because they had not checked their e-mail. Luckily they had a free room for us. We rented a motorcycle so it was more convenient to go around the area, f.ex Katibawasan Falls and Sunken Cemetary. The White Island is straight in front of the hostel and you can get a boat ride there straight from the front of the hostel shore. The power went off in the evening but the staff brought us a light. There was a cockroach in our room which was horrible but we couldn't throw it away because it disappeared into some hole in the room. There were quite a lot of surprises for us so I wouldn't recommend this to anyone else but backpackers with low expectations.